/ Modified jul 14, 2018 3:43 a.m. 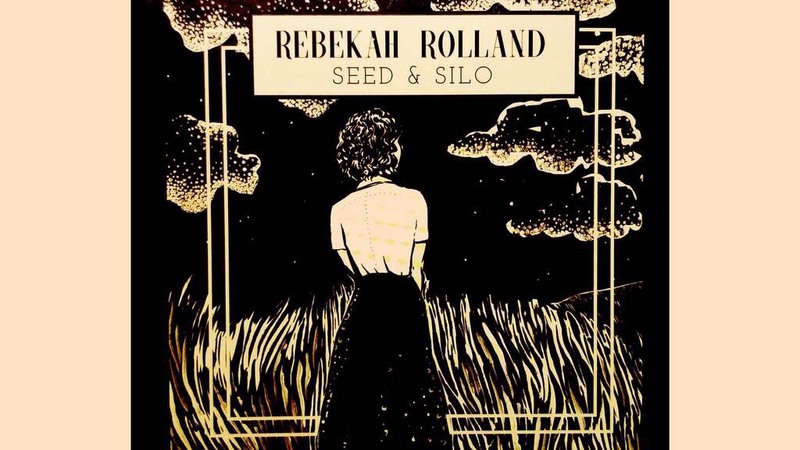 The album cover for Rebekah Rolland's "Seed & Silo". For the past few days, a non-descript office building in Phoenix has been reported as a possible detention site for migrant children. Christopher Conover reports it's run by a company under contract with immigration and customs enforcement, and despite allegations, it is not being used for housing. 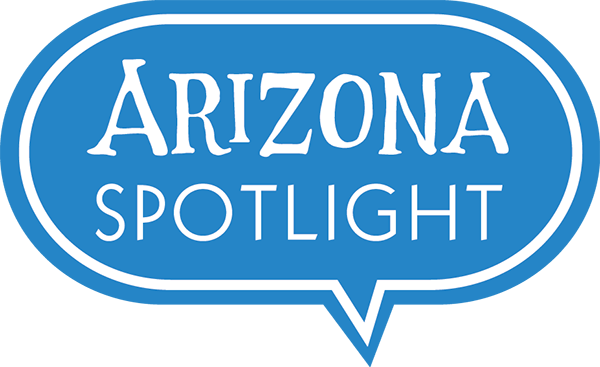 AZPM news director Andrea Kelly talks to Conover for the latest developments. 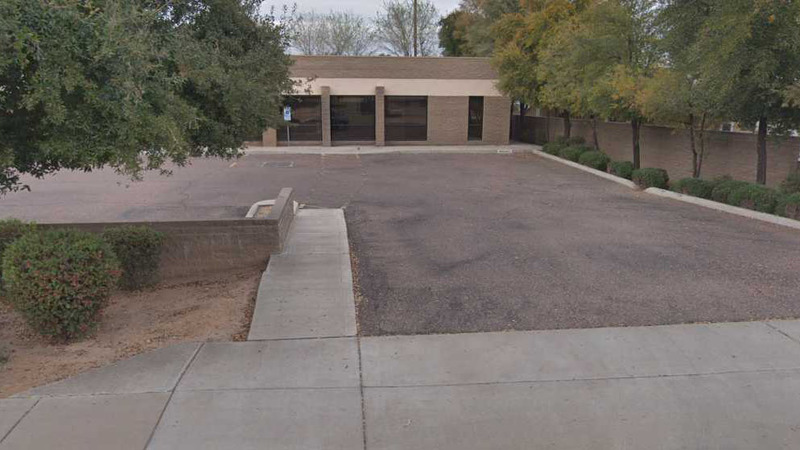 A Google Street View image of the empty office building in Phoenix. Find out what happened at a national conference held in Washington D.C. for refugee aid workers, including a group representing Tucson. 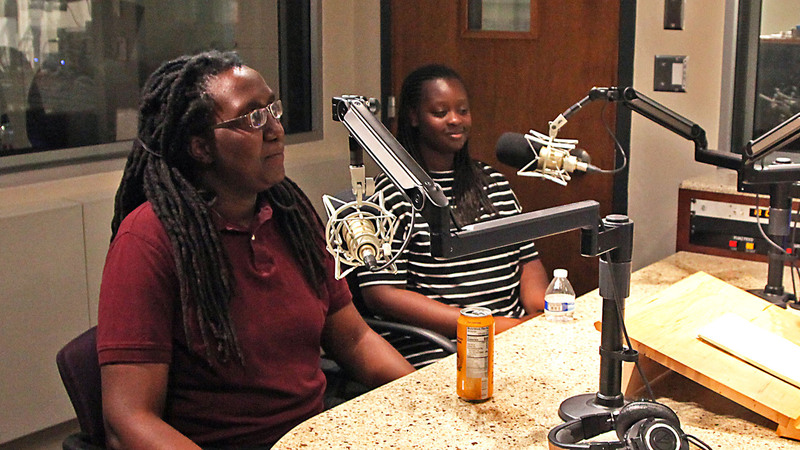 Plus, learn how Trump administration policies including travel bans have impacted Tucson's global refugee community from two of its members, Abby Hungwe and Oumou Keita.